The Thermostat: How Does It Work? 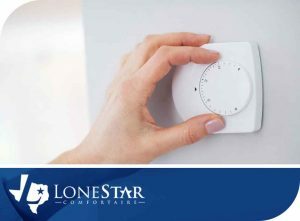 When your room feels too hot or too cold, you simply reach for the thermostat. But how does it really work? 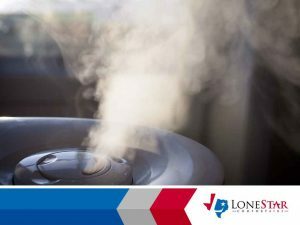 We don’t really think about it, but it pays to be aware of how this device controls your home’s temperature. 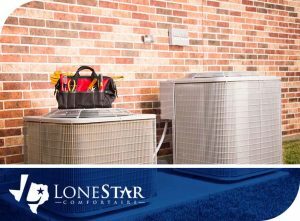 Your trusted heating and air conditioning contractors discuss how it works in simple terms. 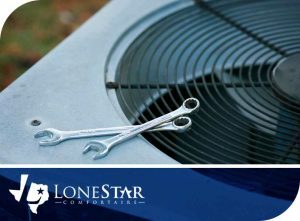 Noises From Your AC: What Do They Mean?